Europe’s smart, fashion forward women continue to flock to Vejle, Denmark’s premiere shopping destination, in search of the latest colors and styles. This vibrant, modern city got its start as a major textile center during the Industrial Revolution. Even though the old cotton mills have closed, the beautiful colors and textures they once produced still live on in the hundreds of art studios, shops, and high tech offices that keep this city, with a population of over 51,000, alive and vibrant. 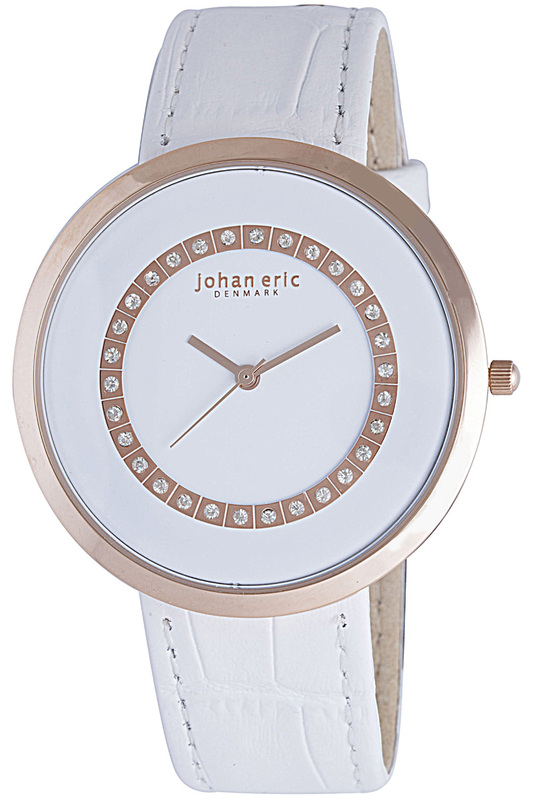 To pay homage to this stylish and colorful urban center, Johan Eric has expanded its popular Vejle Collection to include three new models encrusted with glittering Swavorski Crystals. 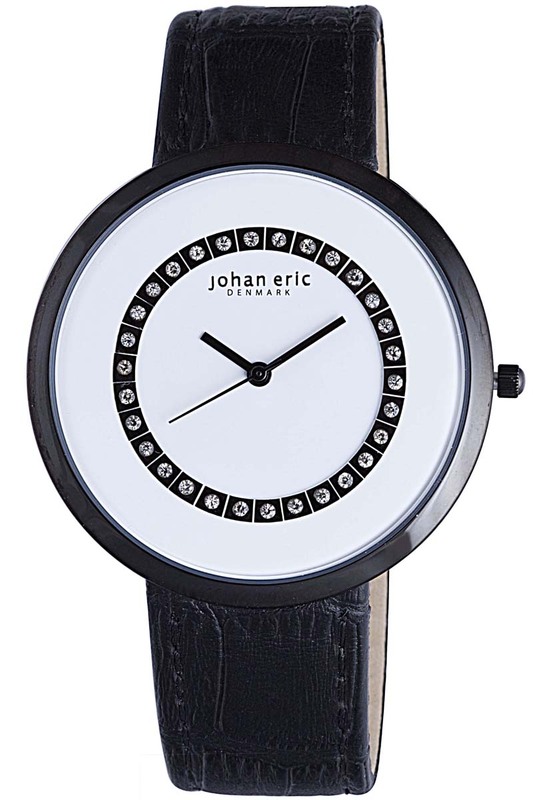 The new Johan Eric Vejle Diamond Watch Collection is tailor made for today’s trendsetters. 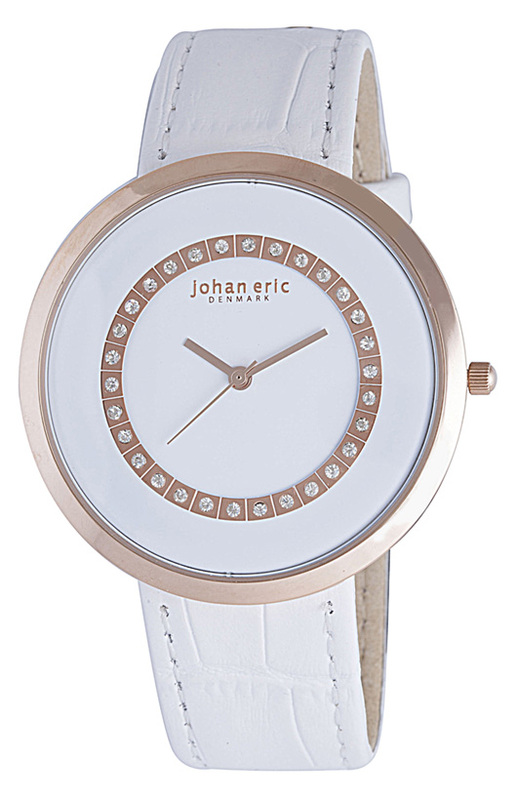 These 41 mm beauties feature a minimalist modern two-hand configuration embellished with 30 sparkling Swavorski Crystals as indices. Vejle Diamond Collection watches are available in stainless steel, IP rose gold, or IP black, and are equipped with an elegant Croco pattern genuine leather strap. 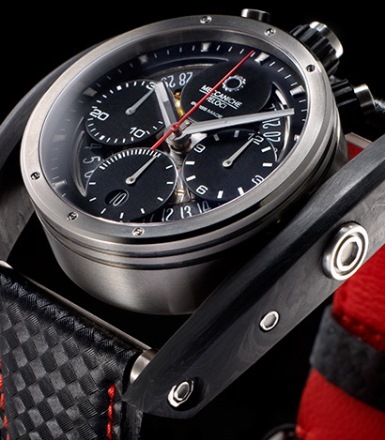 The detailing on these surprisingly affordable timepieces is impeccable. 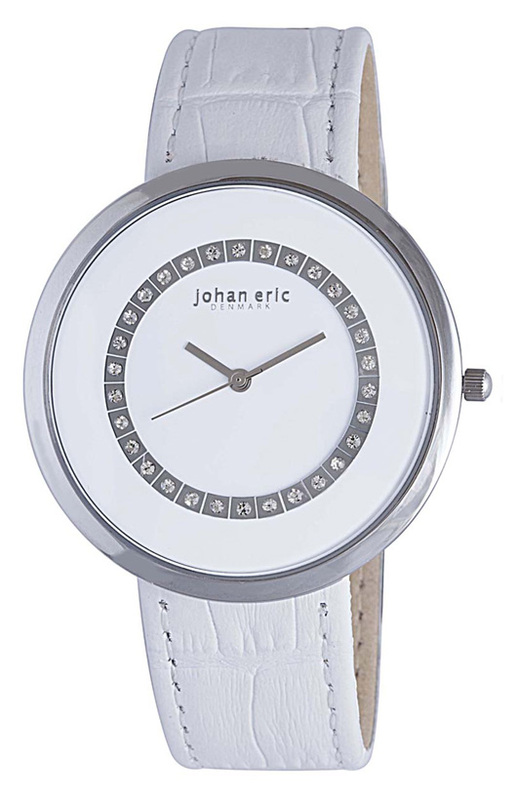 The sophisticated two-layer dial with its dramatic crystalline indices draws your eye to the elegantly minimal display. 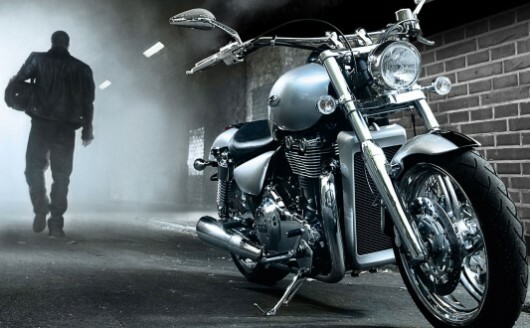 There is nothing superfluous on this thoroughly modern design, because nothing additional is needed. 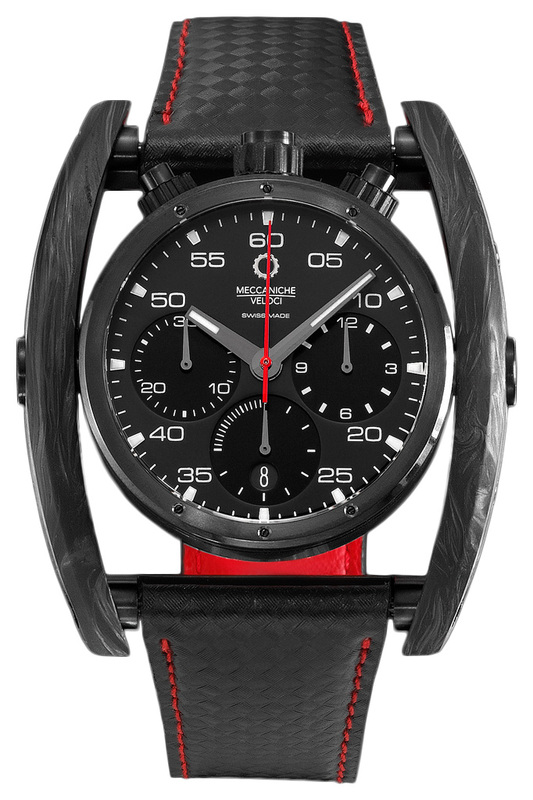 This is a watch that tells you the time, while it tells others about your timeless good taste. 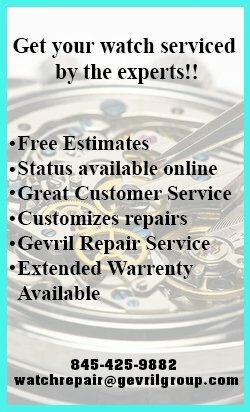 A precision Miyota 2035 quartz movement that has been designed to provide years of reliable service powers each Johan Eric Vejle Diamond Collection watch. 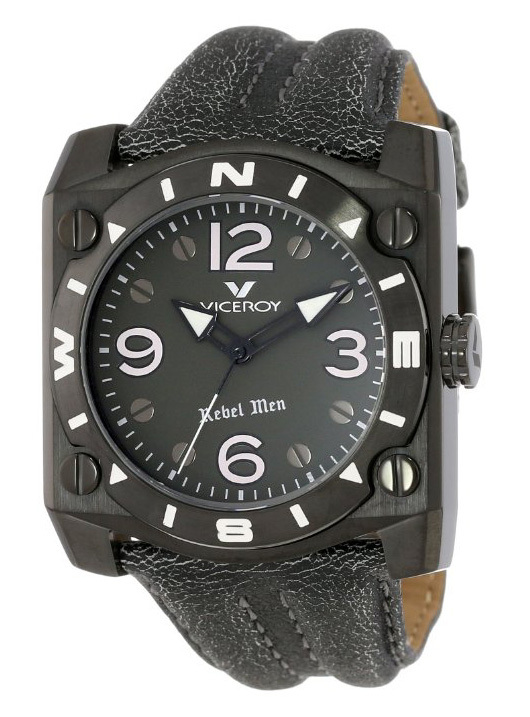 The elegant timepiece is water resistant to 100 feet and includes a durable, scratch resistant mineral glass crystal. It’s not surprising that so many women have turned the stylish Vejle into one of their favorite fashion accessories for both casual and dressy occasions. 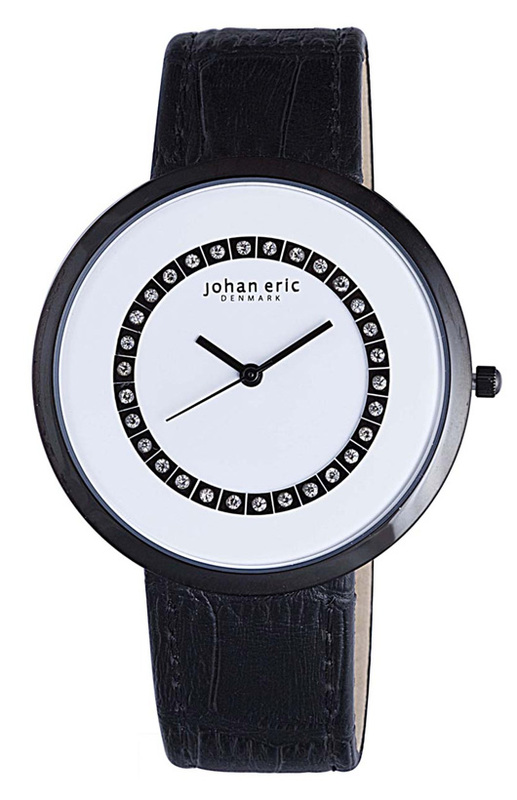 If you’d like to see how this fashionable Danish delight could look on your own wrist, contact an authorized Johan Eric dealer immediately and ask to see the Vejle Diamond Watch Collection. Hush Puppies Cuff Collection: With its vintage military cuff strap and authentic retro dial, this is about as close as you’re going to get to the good old days. Early wristwatches used to be simple and direct. They were equipped with a large readable dial and a substantial wide band. There was a reason for this. 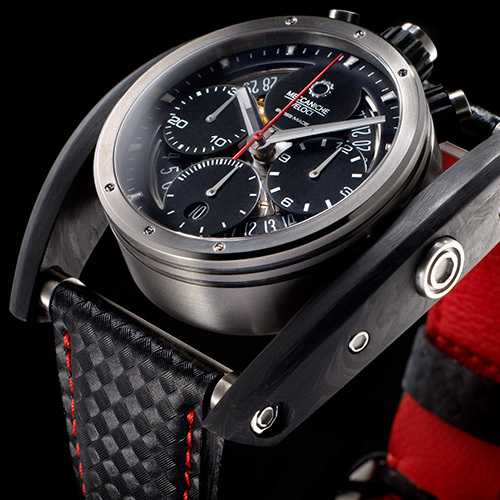 Early wristwatches were often fitted with a “cuff” style strap that had a wider back piece under the watch, which reinforced the narrower strap that went around the wrist. This type of strap became quite popular with the military officers who were among the first to wear wristwatches instead of carrying a pocket watch. Cuff straps were comfortable and very secure. 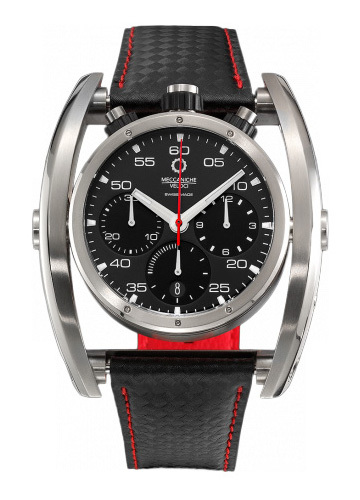 Large, readable dials were also a popular feature in many vintage watches, because readability was critical for the military officers and adventurers who initially made the wristwatch popular. Now Hush Puppies has brought back the best of this vintage vibe with their new Cuff Collection timepieces. All Hush Puppies Cuff Collection timepieces are equipped with a thick, genuine leather cuff style band. 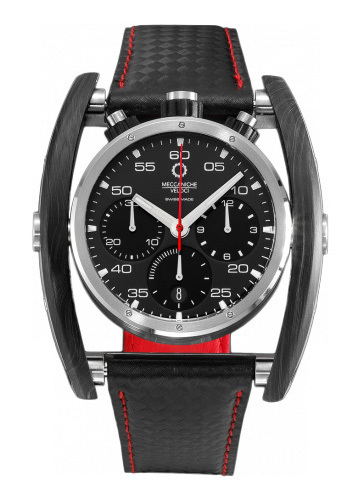 The wide leather “cuff” protects the watch from damage and is very comfortable on your wrist for extended periods of time. Complementing the black or brown cuff style band is an authentic vintage dial with big, readable numbering and an extra wide minute scale on the chapter ring. To complete the vintage vibe is the original 1958 Hush Puppies logo at 6 o’clock. 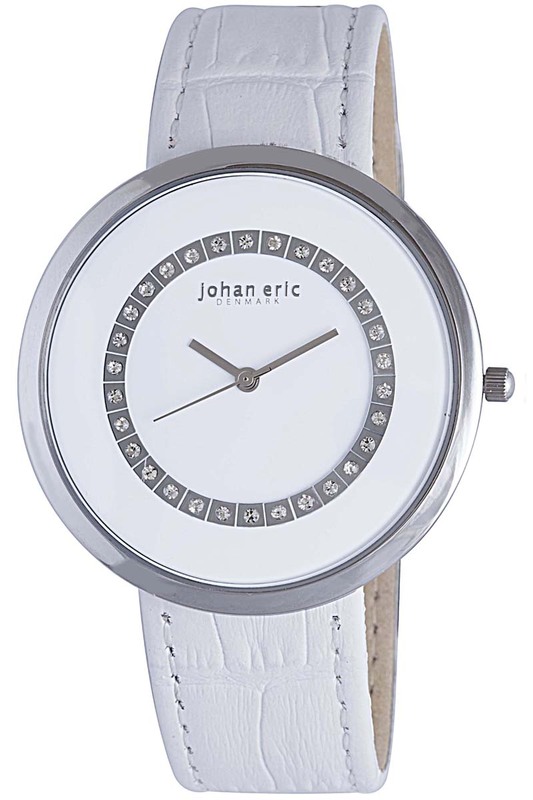 The retro look and feel of the 35 mm Hush Puppies Cuff watch looks fabulous with the latest casual styles. 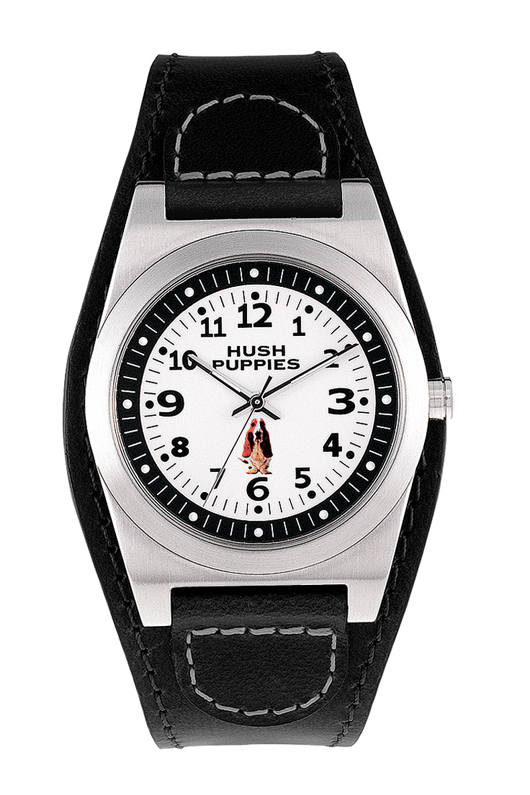 Like the famous pigskin suede shoes that inspired them, Hush Puppies timepieces never go out of style. Young people love the retro styling, and if you’re old enough, you quickly recognize that a Hush Puppies timepiece is the real McCoy. The Hush Puppies Cuff features a three-hand configuration with a large sweep second hand. 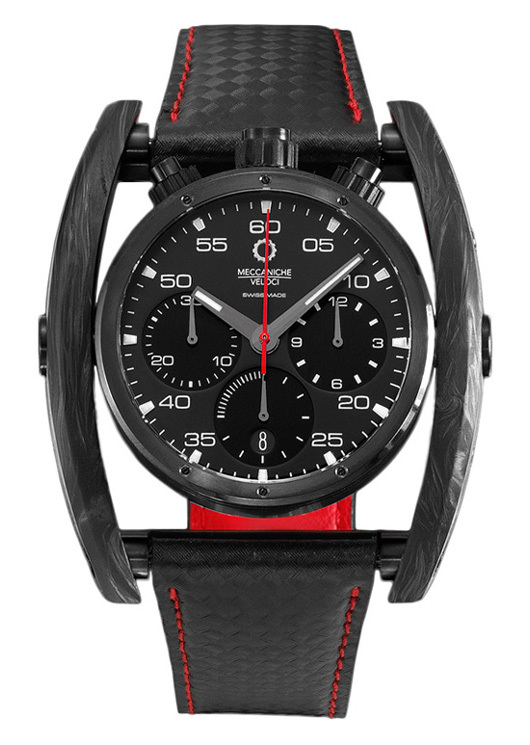 The watch is powered by a precision Japanese quartz movement and comes with a durable stainless steel case and scratch resistant mineral glass crystal. This combination of authentic vintage styling with a reliable, modern quartz movement gives Hush Puppies fans the best of both worlds. 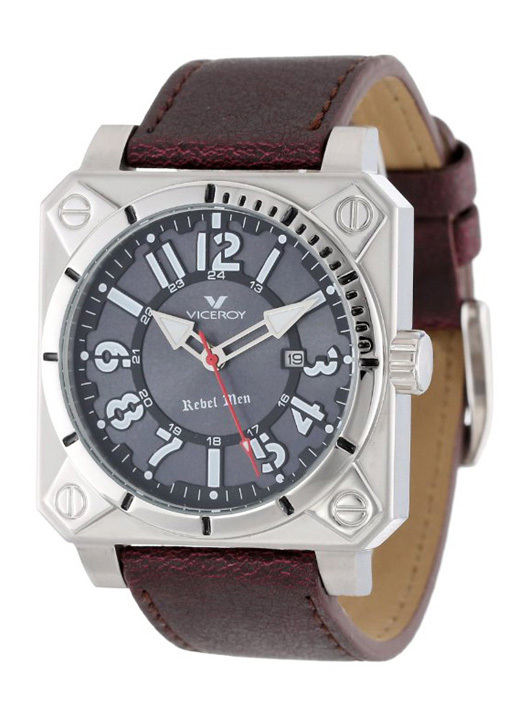 You get an accurate, dependable timepiece that looks straight out of the 1950’s. 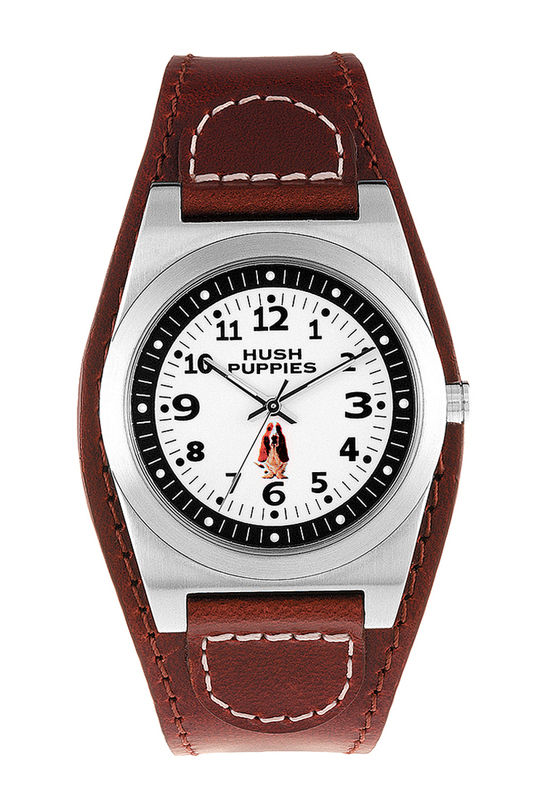 If you enjoy old style good looks, it’s time you started wearing your own Hush Puppies Cuff Collection watch. Either of the available black and brown cuff bands are a perfect way to accessorize today’s latest styles. To put a Hush Puppies watch on your wrist, just look for your authorized Hush Puppies timepiece dealer and ask to see the Cuff Collection. 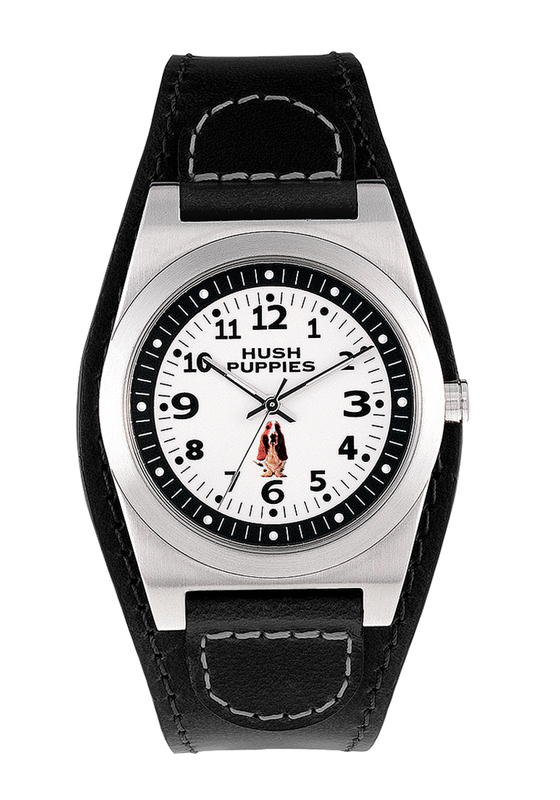 Gevril Group is the US agent for Hush Puppies Watches. 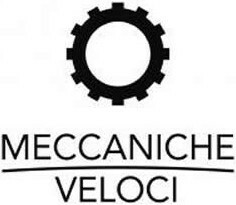 You can email us or call 845-425-9882.